The future of any society can be foreseen in the present situation of mothers and babies. Positive birth outcomes, healthy transitions into motherhood, education on reproductive processes (including lactation and the benefits for the child), accompanied with pediatric care, and careful consideration for the health and habitat of kids 5 and under, are healthy preoccupations for any society. It is an ever-driving conviction of the G.O.D. community to do our best to reflect the character of God in the world. Like a city on a hill, we work, study and serve to shine our light before anyone watching to be that blessing to all peoples, even the nations that God promised through Abraham. 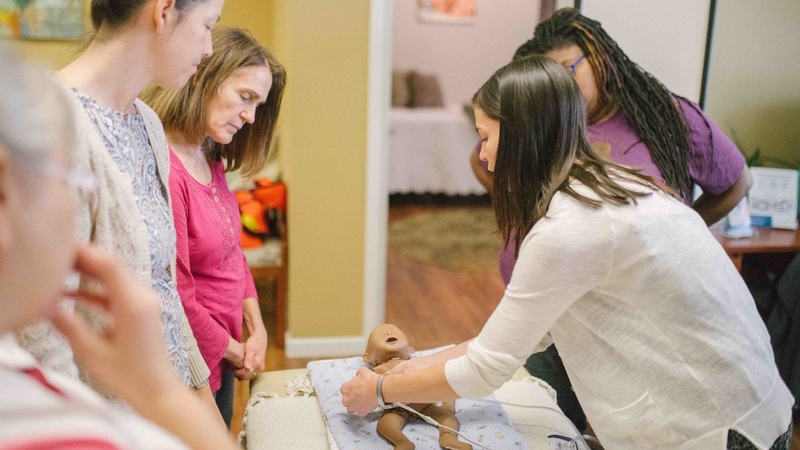 This vocational responsibility permeates our occupational efforts as childbirth educators, doulas, and midwives. Children are the most vulnerable sector in any society. Jesus’ words “let the little children come to me,” teaches us that God’s people are to be concerned with the well-being of children. In obedience to this, we strive to meet children’s current health needs and to work proactively in creating an environment that promotes their health and well being.